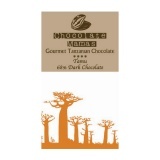 Bean&Bar unwraps the stories and flavours behind the world's best bean-to-bar chocolate. 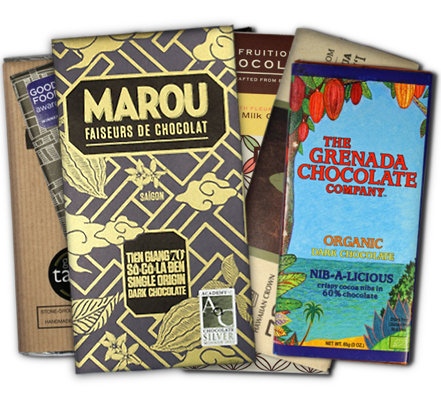 Explore our comprehensive list of small batch chocolate makers and discover more of the chocolate you love. 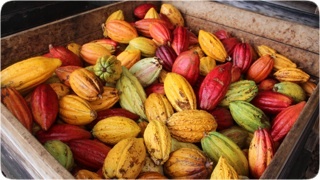 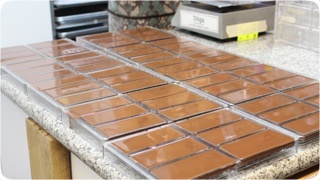 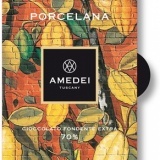 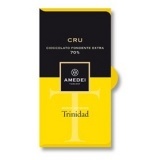 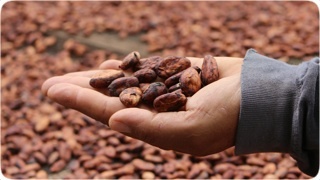 Discover the world of bean-to-bar chocolate and find out what makes it so special. 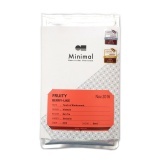 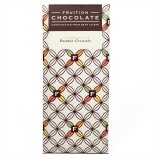 Browse our comprehensive list of bean-to-bar chocolate makers around the world. 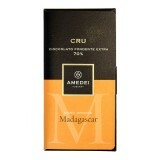 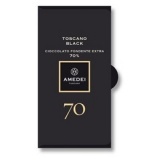 Discover thousands of bars in our database of chocolate bars and review your favourites. 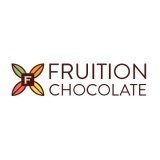 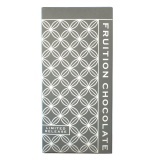 Founded by Bryan Graham in 2011 and based in the beautiful Catskill Mountains of upstate New York, Fruition are known for their attention to detail, producing a range of bars and confections that look as good as they taste.